Shares in Nokia were up 1.3 percent following the deal announcement. Nokia has signed a one billion euro ($1.17 billion) deal to support China Mobile, the Finnish network gear maker said on Tuesday. 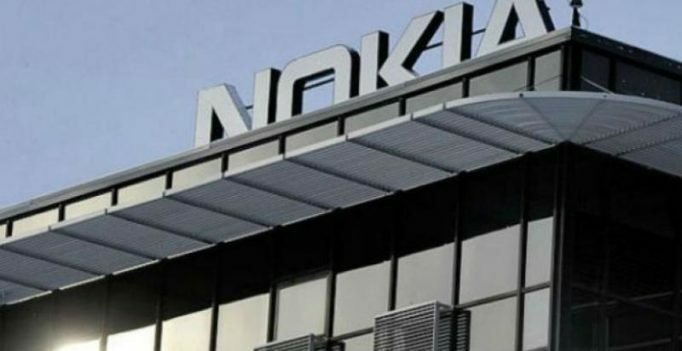 Under the terms of the one-year deal, which was signed at Sino-German Economic Forum, Nokia will provide the Chinese operator with seamless connectivity and transition support. The companies signed a memorandum of understanding on the development of new 5G networks across China in February. In February Nokia said it expected the first commercial roll-outs of 5G networks to begin in 2018.